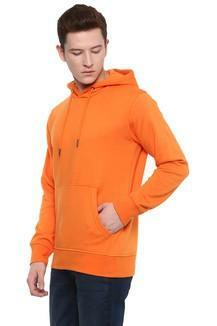 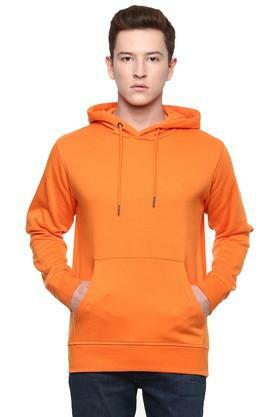 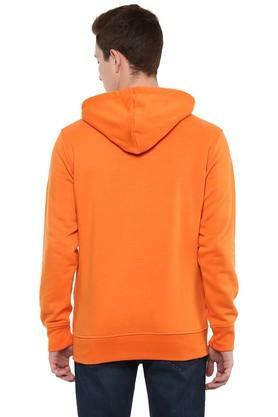 Winter calls for style with warmth, this sweatshirt from the house of Celio is very well suited for that purpose. It has been made from a good quality fabric, it will provide you cosiness throughout the day. 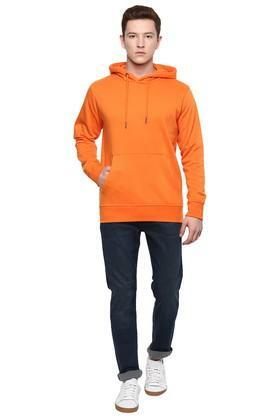 Featuring a hooded neck, full sleeves and solid pattern which possesses a fashionable magnetism. Add a contemporary edge to your winter looks with this sweatshirt. Charm the world by coordinating this sweatshirt with a pair of jeans and loafers.